Summary (from the back of the book): Savvy LA attorney Vernetta Henderson takes center stage in another face-paced legal thriller that erupts into a scandalous tale of vengeance. Prominent African-African men are being gunned down on the streets of Los Angeles, leaving police completely baffled. The victims are all quintessential family men. Well-educated. Attractive. Successful. But appearances can be deceiving. At the same time, Vernetta and her outrageous sidekick, Special, lead the charge for revenge against a young lawyer whose deception caused his fiancee's death. For Special, hauling the main into court and suing him for wrongful death just isn't good enough. While she exacts her own brand of justice, a shocking revelation connects the contentious lawsuit and the puzzling murders. Soon, Special's quest for payback goes way too far, and this time... it appears that not even Vernetta can save her. Review: I haven't read the other book by this author (apparently with the same cast of characters), but I enjoyed this one. If you like reading a good old fashioned who-done-it kind mystery then this is a good one. It's modern, it's got strong women at the center of it, and it has a great message as well. 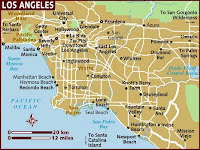 The book is set in the African-American community of Los Angeles. While this isn't a new setting for a book, I liked that it centered on the middle to upper class professional African-Americans. None of the characters is a gang member, a drug addict, or a criminal (well, except for the serial killer, of course). It was so refreshing to read about successful African-Americans rather than the stereotypical story lines that are usually in books. 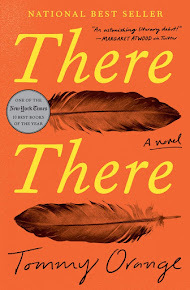 It's also nice to read a mystery that includes email, mobile phones, hacking, etc, placing it in the here and now. 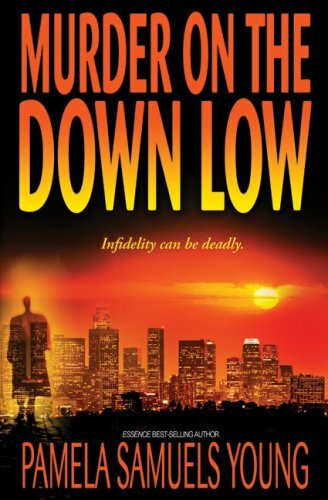 I also liked the strong female characters in Murder on the Down Low. 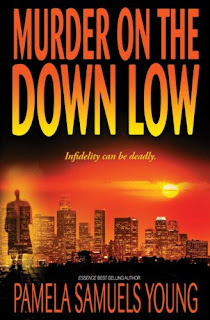 The book centers on a group of four women friends: Vernetta, a lawyer, is the main character; JC is a police officer; Nichelle is also a lawyer; and Special is a business woman of some sort. All the women are intelligent, strong, and interesting. The book deals with issues of fidelity, HIV/AIDS, and more. I had no idea what type of mystery this was going to be, but I learned quite a bit. "Down Low" refers to men who are married and living a heterosexual life in public, but in reality are gay and sleep with men. The author has an interesting note at the end that talks about the African-American community as not very supportive of its homosexual men and women, forcing them to live that life on the "down low". However, she points out that even though African-American and Latino women are only 24% of the US female population, they make up 80% of the HIV/AIDS cases! Most of these women are contracting the disease from their male partners who are too embarrassed to live an openly gay lifestyle. 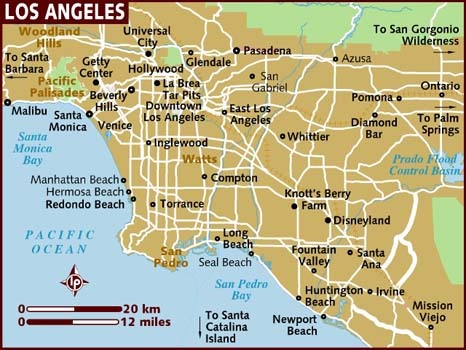 This book takes place in Los Angeles, only a couple hours from where I live. It was fun to read a book set somewhere that I have a real feel for having been there often. 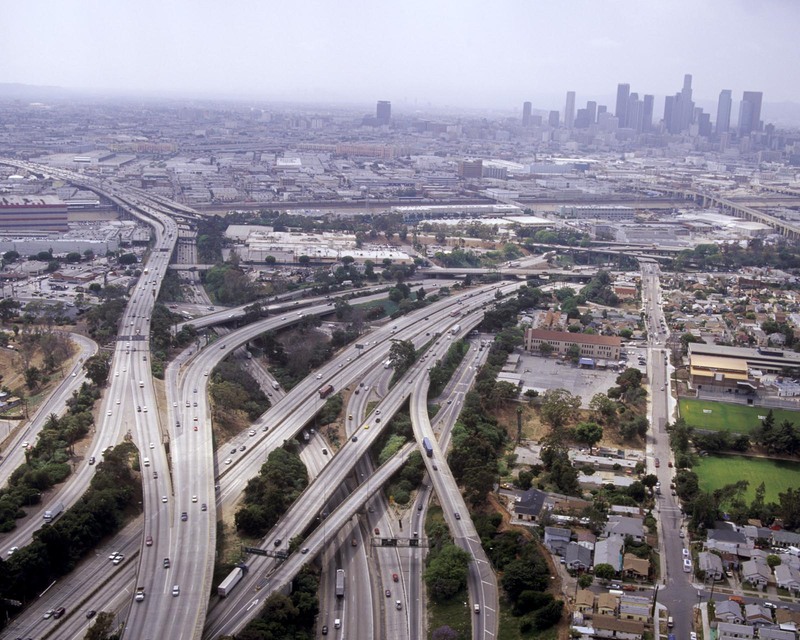 And, I know, there are many beautiful places in LA and there are definitely nicer photos of the city, but honestly, when I think of LA I think of the freeways. 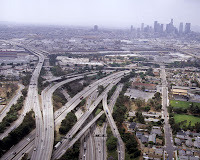 I can't think of any books that I've read recently that are set in LA...sorry! Click to see my updated Google Map. Thanks for your thoughts on this book. I'll be reviewing it during Pamela's tour as well. Having loved her other book, Buying Time, I'm excited to read it. Great review, I enjoyed this one but loved Buying Time. You learn something from her books which is a benefit also. Marce--I'll have to look into Buying Time if you say it's better than this one, thank you for the suggestion!